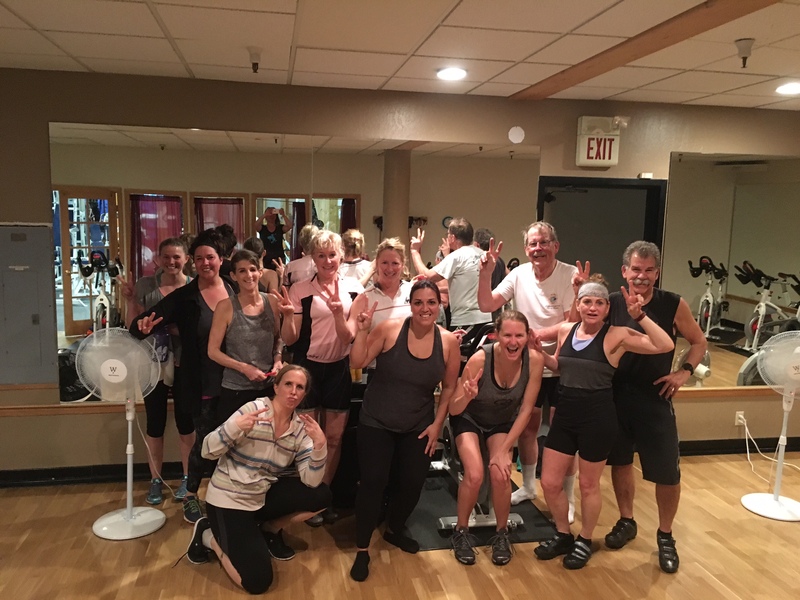 Group Fitness classes are a fun part of your membership at A Sante’. Whether you’re looking to kick your fitness into high gear with Power Step, Spin or Cardio Blast or looking to achieve inner and outer peace with Yoga, we offer classes that appeal to all interests and fitness levels. Come try a group fitness class soon and learn from world-class instructors in a fun and supportive environment. We are here to help you reach your goals. If you have never tried a class, allow yourself to be a beginner. All of A Sante’s teachers are great and classes are included in your membership. Try one this week. You won’t be disappointed.